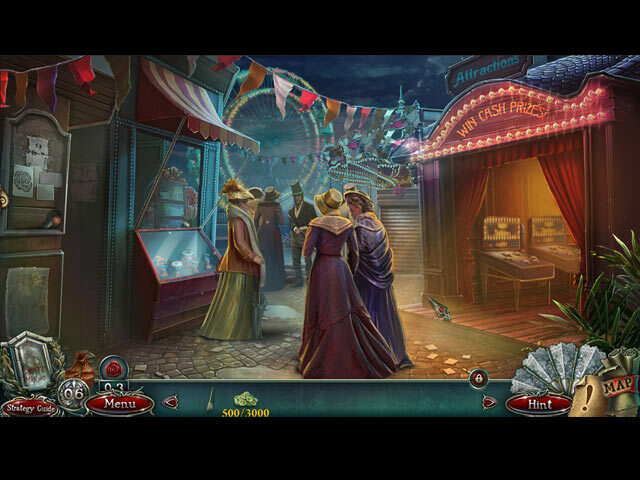 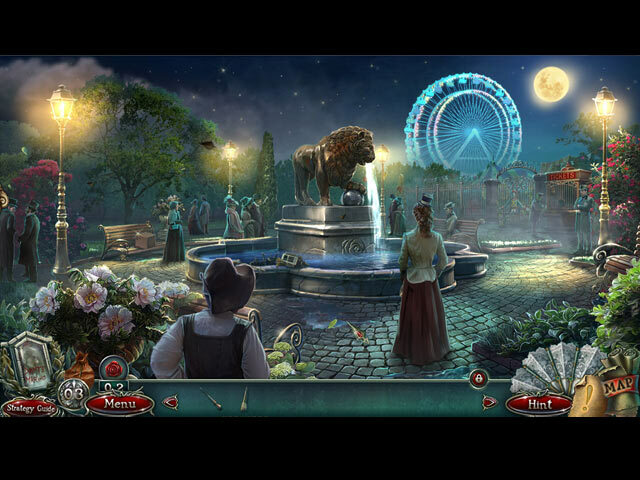 Grim Facade: A Deadly Dowry Collector's Edition game download. 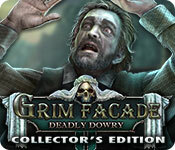 Free download Grim Facade: A Deadly Dowry Collector's Edition for Mac. 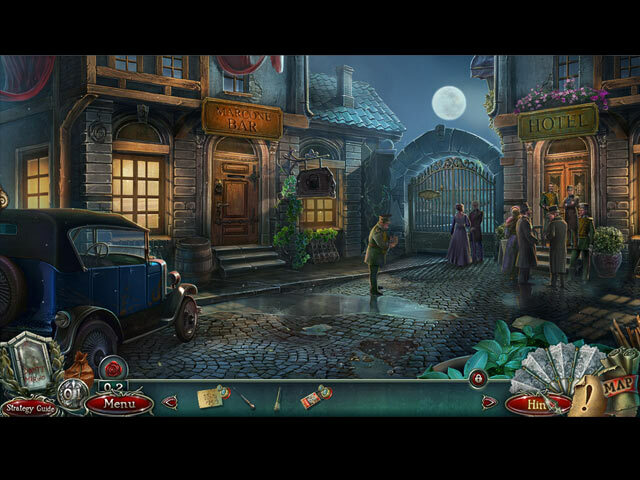 Enjoy stunning wallpapers, art, and music in the Collector's Edition!